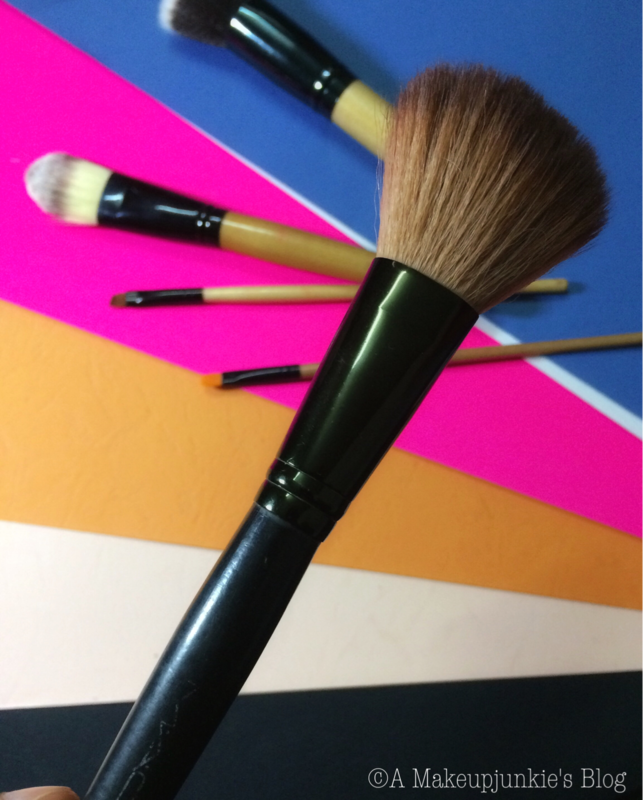 Brushes can make or marr your makeup…who agrees with me? 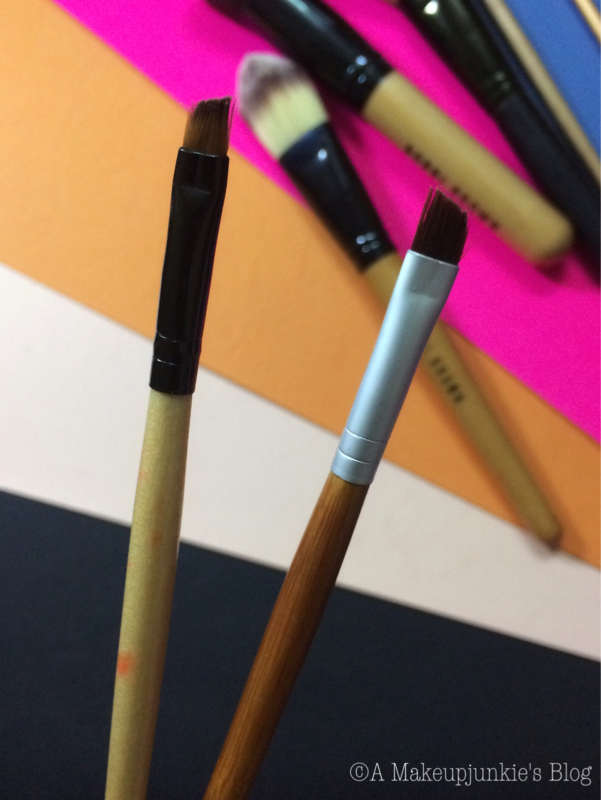 Good brushes are not very cheap, even the formerly affordable Real Technique brushes(thanks to the exchange rate). 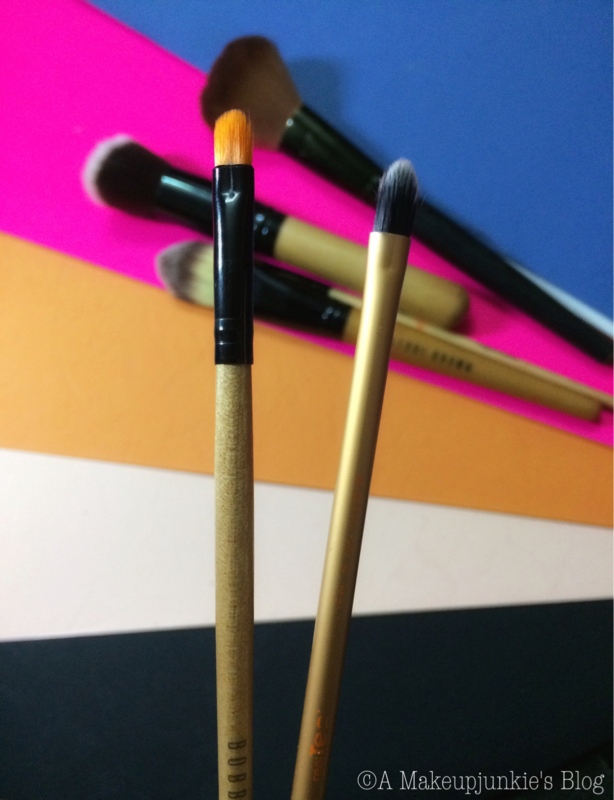 The brushes I’ll be discussing in this post are those you’d have seen in little supermarkets and retail shops near you. They are replicas from mostly Bobbi Brown and cost from N800-1500. Do they work? That’s the question I’ll be answering in this post! *NB: These are not the original brushes from these brands and not dupes either. They are REPLICAS(others would say fake). Plix, you Kent buy Bobbi Brown brush for N1k….lol. This is the most popular of them all. 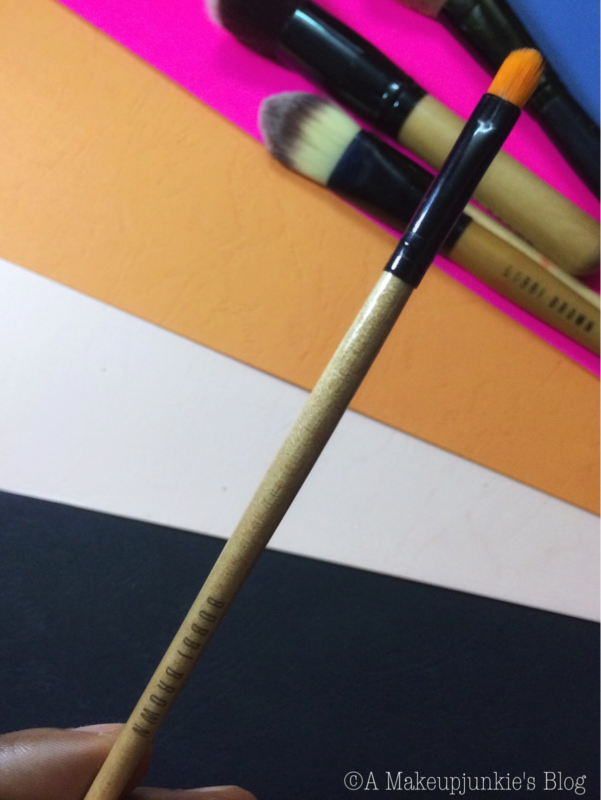 This was the first foundation brush I ever purchased(before the RT expert face and buffing brushes). It costs N1000 and is worth the buy in my opinion. It blends foundation well and the bristles haven’t shed since I got it. However, if you’re working with a thick foundation like the Classic foundation or the Zaron Healthy Glow Foundation you may need a buffing brush or even a sponge. This costs about N800. If you aim to actually line your eyes or create a winged liner, this is not for you. The bristles are not packed flatly enough, if you get what I mean. The bristles also flay with time. You can use it to fill in your brows though. I think you can pass on it. 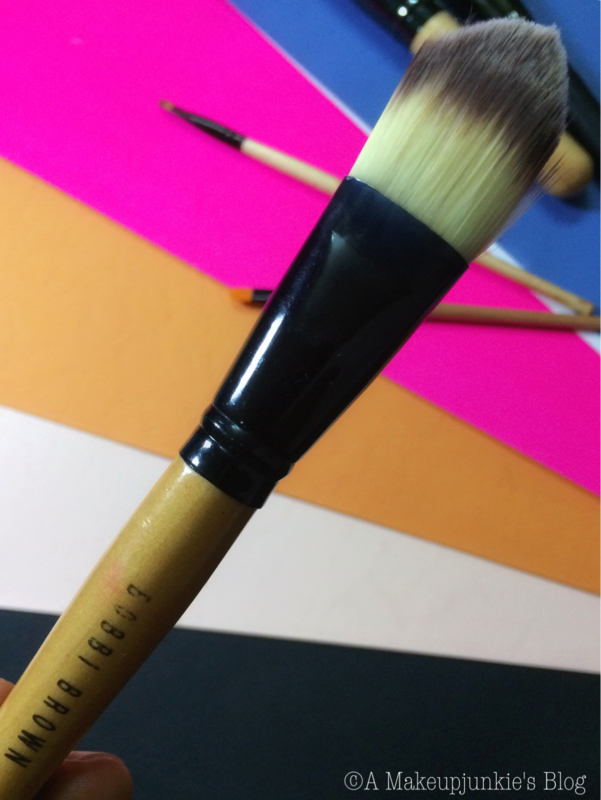 Ecotools has an affordable set with a better angled brush. This was the first brush I ever purchased. I didn’t even know what an original powder brush should look like. The bristles are not soft neither are they well packed. It doesn’t apply powder as flawlessly as a good powder brush would. Definitely not worth the buy. For N700, this is great for highlighting under the brows and for other detailed face or eye makeup. It’s a good alternative to the RT detailer brush. This works for setting concealer under the eyes. It does not work for buffing in foundation or applying face powder. Its not worth the buy, in my opinion. Do you have any of these brushes? Do you use them? If yes, what function(s) do they serve for you? I do not own any of the above mentioned but i do own the “Bobbi Brown” Blending brush. It was my first blending brush an i must say it is worth the buy! Hasn’t shed since I got it and i have been using it for over 2 years now and it works pretty well too. Some of them are really nice brushes…none of these brushes have shed a hair either. 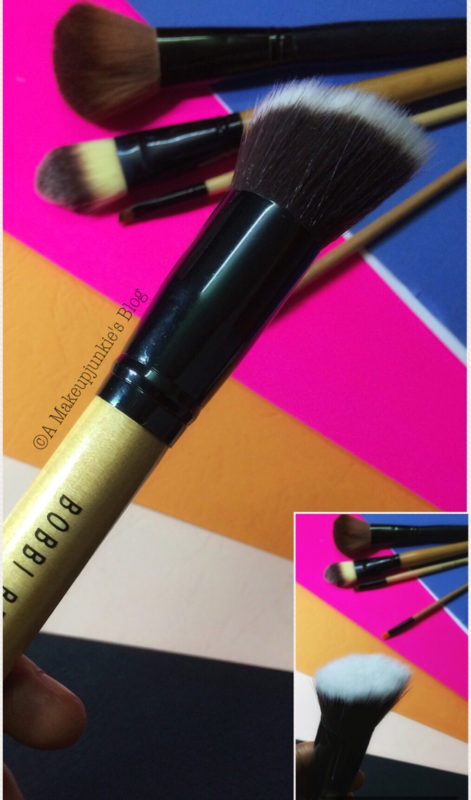 I’ll be on the watch for the blending brush..
Oh dear… I dislike the bobbi brown brushes, especially the sets. Whoever that makes these products, I really don’t get the person. Why do I say so? If you buy these Bobbi Brown brushes in set, are a total turn off, like brooms packed together. 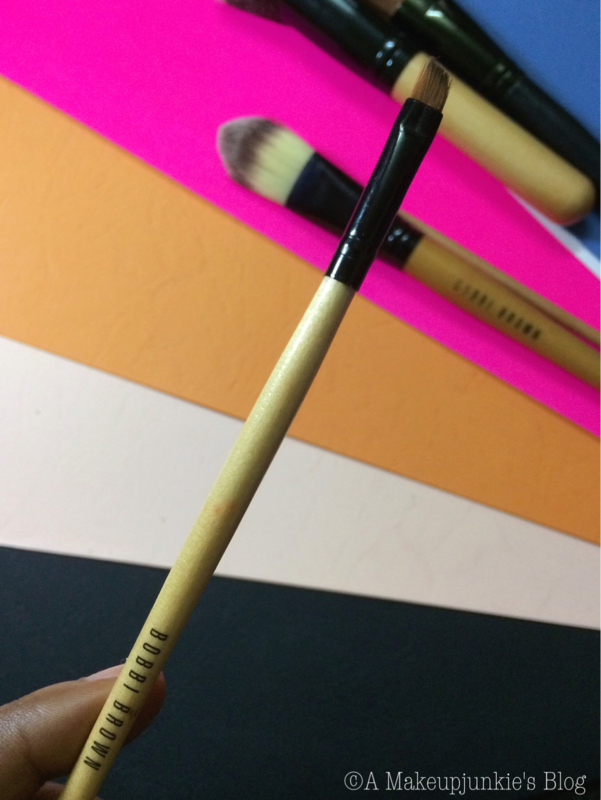 I recently got the Bobbi Brown Eyeshadow blending brush, Just like uzzymaami said hasn’t shed and does the job okay. The real Tech powder brush is bae abeg!!! So soft and fluffy, spreads product around the face evenly . RT wins with their brushes all the time!